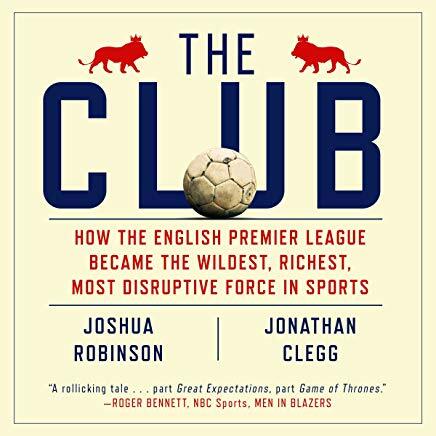 Robinson (European sports correspondent, Wall Street Journal) and Clegg (senior editor, Wall Street Journal) tell the incredible true story of how the English football Premier League was created in 1992 and how it became so very successful. 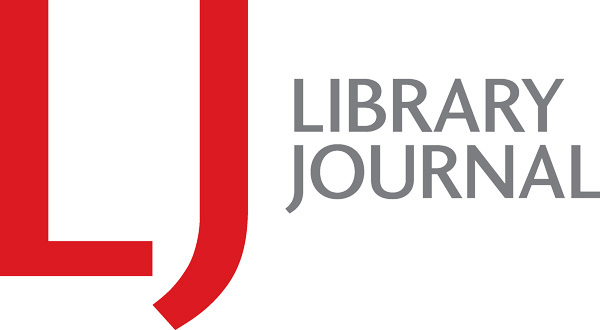 Robinson and Clegg conducted more than 100 interviews with all of the major people involved in the creation of this dynamic group. They chose not to simply cover the 1992 beginnings but to go back a century to investigate why English football was not attractive to television executives and how it became dangerous for fans in attendance at matches. To combat these issues, the Big Five teams (Manchester United, Liverpool, Tottenham, Everton, and Arsenal) got together and broke off with 15 other teams to form the English Premier League, making a television deal worth millions of pounds. This led directly to higher team worth and the very expensive salaries of today's top players. Narrator Shaun Grindell performs perfectly, with a British accent that fits the book like a glove. VERDICT Fans of the English Premier League teams and players, along with those interested in how major sports leagues can alter history, will find this a fascinating audiobook.